If you are one of the millions of people who take multiple pills per day, you know how difficult it can be to maintain your regiment. Between mixing up which days you take which pills, and possibly forgetting entirely, there are a variety of problems that can happen. In fact, for the older population who are trying to age in place, or people with chronic illnesses, the most common result is hospitalization. That's where Pillo Health comes in. This happy looking device is a smart pillbox, which is designed to help those who have complicated pill schedules maintain their schedule and, therefore, their health. 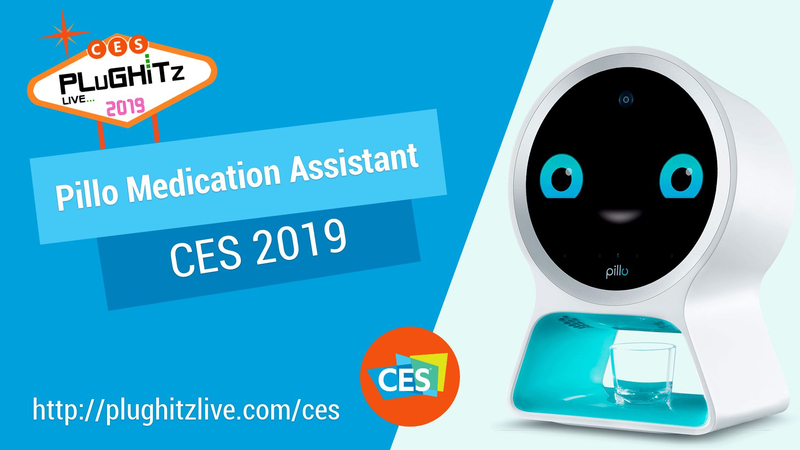 Using voice activation, the Pillo is able to dispense medications as needed, with reminders built-in to keep you on schedule. If there is more than one device in the house, the Pillo can be set to only respond to a single user, preventing two people from mixing up their medications. But Pillo is more than just a medication dispenser. In addition to dispensing, it also maintains your compliance through a series of processes. If you are out of compliance with your plan, Pillo can notify your support system, which can include medical professionals, including doctors and in-home specialists, friends, and family. They can then intervene in the case of an emergency. Outside of medication aspect of the hardware, Pillo is also able to help with other aspects of your daily health program. It can keep track of other medical appointments, with doctor appointment and therapy reminders. You can also use the voice interface or touchscreen to get information about your health and the health impacts of the things in your life. For example, you can get calorie information about your favorite snack. You can also get general information, including local weather. The Pillo is available now for $499, with a $39 monthly subscription for the extended suite of functionality.